Drone technology has changed the way the heavy civil and resource industries survey their worksites. Unmanned aerial vehicles (UAVs) enable faster, less costly surveying without sacrificing accuracy. But there’s still a lot of confusion about what the technology is, how it works, and what’s the best for your surveying needs. What’s the difference between RTK and PPK? Which one is better for drone surveying? 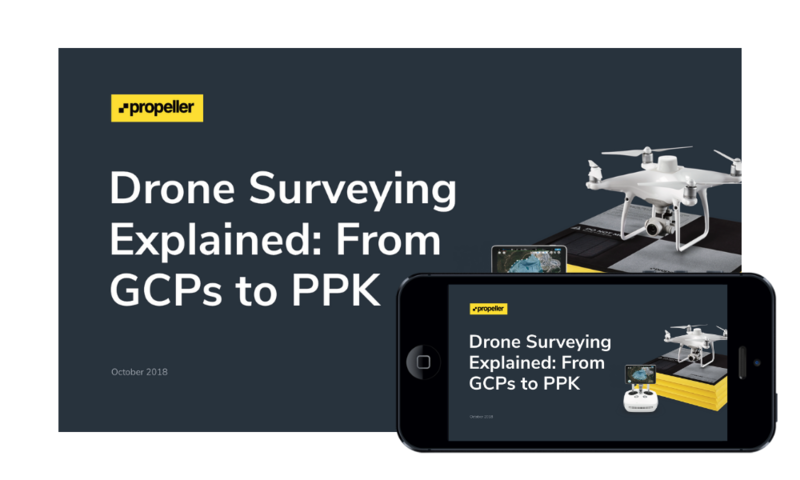 How does RTK and PPK work in the real world? Where do ground control points come in?